The folkers from Limassol, have been confirmed for Power of the Night XI Festival 2016. 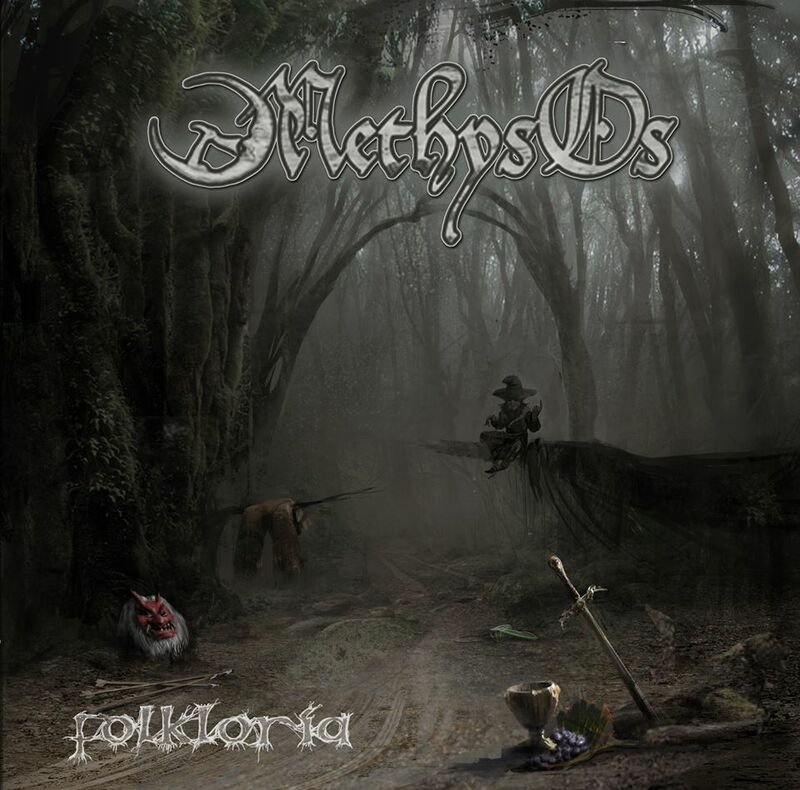 MethysOs is a Folk Metal band from Limassol, Cyprus. The founders of this band are George ‘Satyr0s’, Dem and Mario “Kenji”. 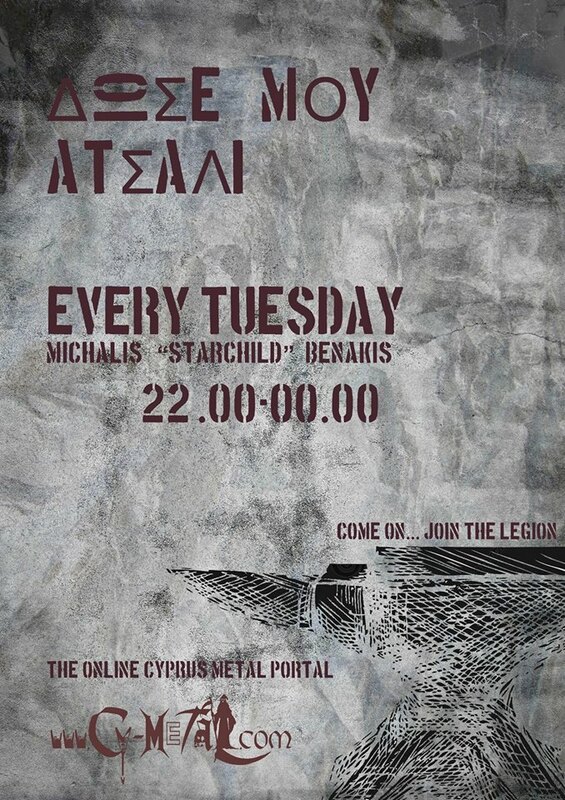 The band was formed in 2011 and they released their demo “Beyond Myths and Legends” in March 2012. The idea of the band name was inspired from their imaginary fellow friend, Trollmate, who acts as their muse and also steals all of their booze (maybe yours too). 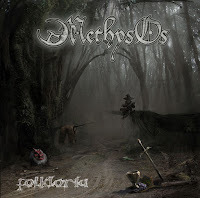 They describe their music as Trollish Folk Metal with boozed epic sounds. They try to awaken old, legendary fairytales and their lyrical theme is about myths and legends. MethysOs want the audience to dance to their music, along with the headbanging. So grab a pint and join them!